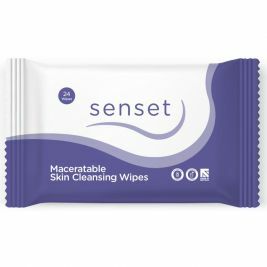 When it comes to incontinence, it's important to think about skin care - particularly if you are regularly using products such as incontinence pads and pants. 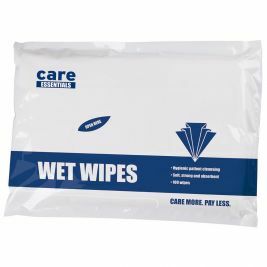 At Care Shop, we offer a wide range of incontinence skin care products including cleansing foams, wash creams and wet and dry wipes to help you care for sensitive skin. 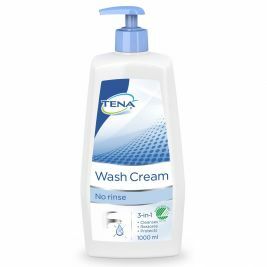 Tena Wash Cream cleanses, restores and protects the most delicate skin. 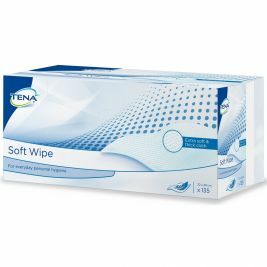 This product replaces soap and water with a surfactant-free emulsion, which is easy to apply and is ideal for frequent continence care. 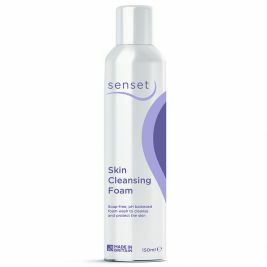 Alternatively, you may find Senset Skin Cleansing Foam a good choice for you. 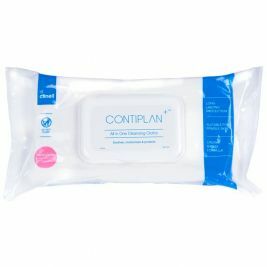 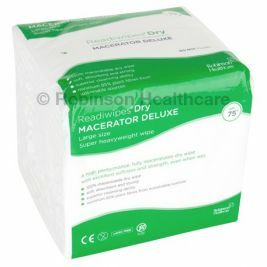 This product works to gently loosen and lift soiling from the skin. 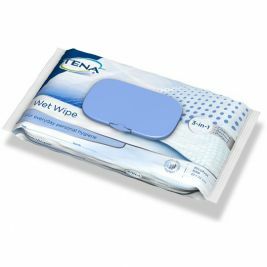 The formula leaves a water repellent on the skin, which protects the skin from wetness, ensuring a greater level of comfort. 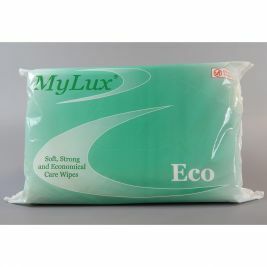 It also contains high levels of emollient and moisturisers to protect damaged or sensitive skin. 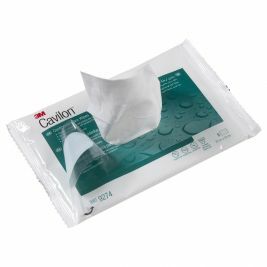 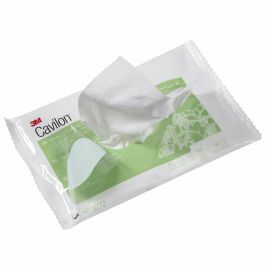 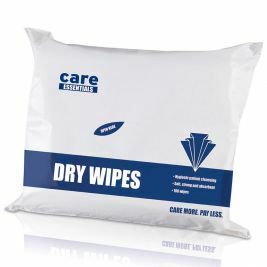 You may prefer to use wet wipes, in which case why not try the Care Shop Value Wet Wipes? 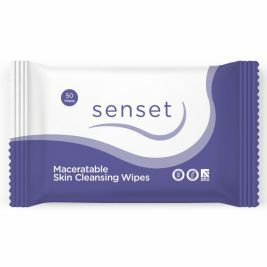 This pack of wipes is alcohol-free and has been dermatologically tested. 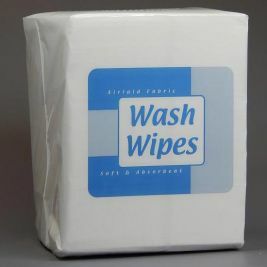 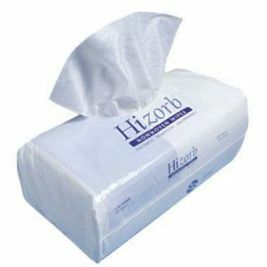 They are super soft and designed for everyday use. 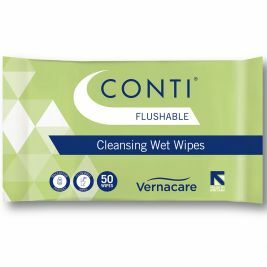 Browse our full range of incontinence skin care products below to find the right products for your needs, or take a look at our guide to providing skin care for people with incontinence. 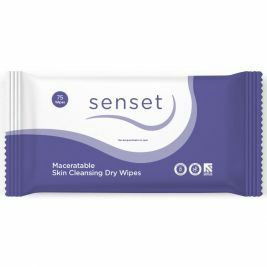 Skincare There are 32 products.